The Vision Series explores great ideas in museum leadership, through candid conversations with founders, directors, and curators from around the world. Each month, Sotheby's Museum Network profiles a visionary who is rethinking the role of museums in the 21st century and going beyond the walls of the institution to connect with audiences in groundbreaking ways. 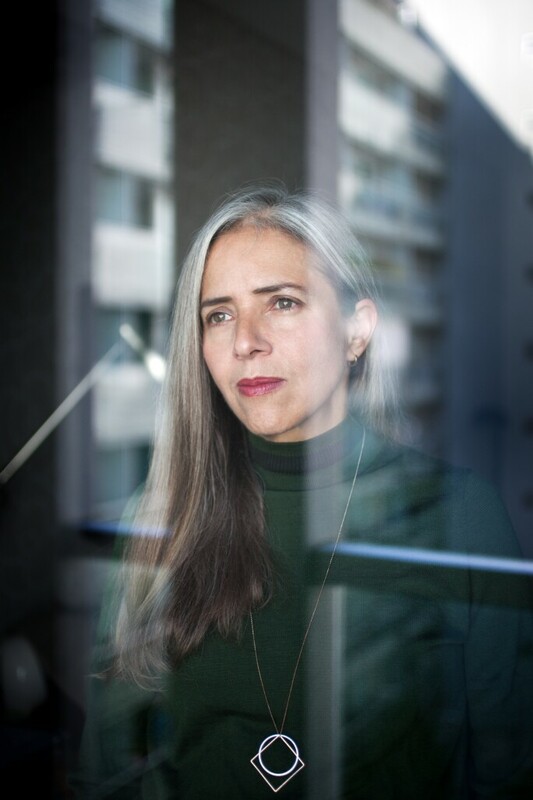 J ulieta González, the artistic director of the Museo Jumex in Mexico City, is a key member of a community of museum curators transforming the way we see Latin America’s cultural history. She decided to take the job in July 2015, in the wake of a widely-reported controversy caused by the museum’s cancellation of a Hermann Nitsch retrospective. Pressure from animal rights activists, angered by the Austrian artist’s use of blood and carcasses, led to the resignation of her predecessor, Patrick Charpenel. Since then, González has brought her knowledge and experience to the Jumex’s ambitious endeavor – to support contemporary Mexican art and function as an incubator for cultural innovation. 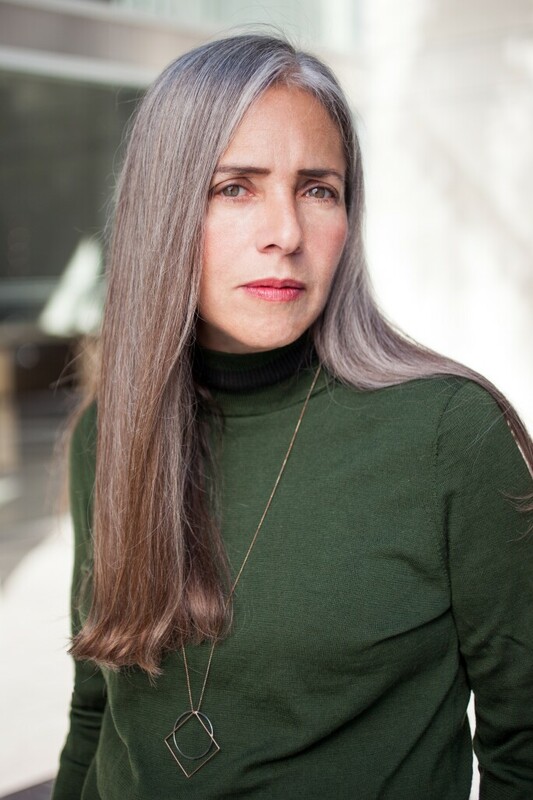 Julieta González, creative director, the Museo Jumex. Courtesy: Museo Jumex. Photo: Beto Gutiérrez. She now heads one of the region’s most recognised and well-funded institutions. 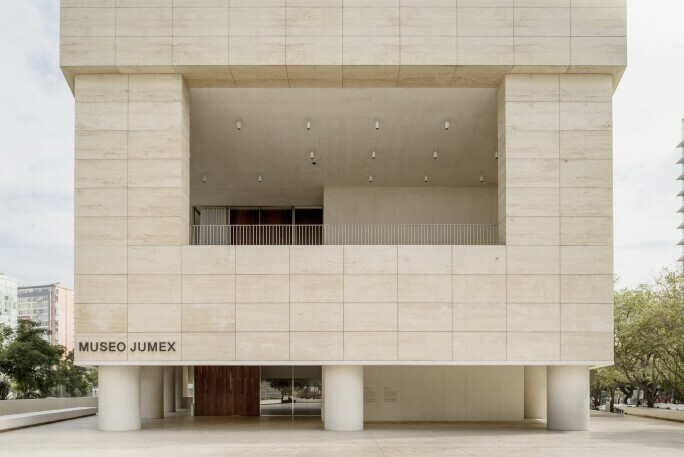 The Museo Jumex was founded in 2013 by Eugenio López Alonso, a member of the multi-billion-dollar Grupo Jumex family. López had spent 20 years amassing a 2,700-work collection of Latin American and international contemporary art, focused on work from the 1960s onwards. Originally housed in the Jumex factory in the suburbs of Mexico City (the Galeria Jumex, still open today by appointment), these works became the heart of the elegant David Chipperfield-designed structure in the neighborhood called Nuevo Polanco. 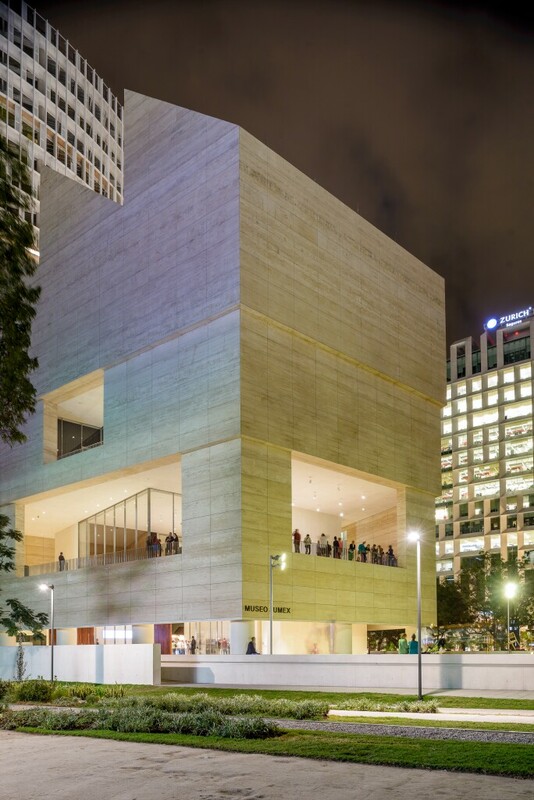 The exterior of the David Chipperfield-designed Museo Jumex building. Courtesy: Museo Jumex. Photo: Moritz Bernoully. The Jumex Museum holds a privileged position in the city as a privately funded institution. This contrasts with the network of museums managed by the country’s Secretaría de Cultura, which continues to enact budget cuts. According to González, museums like the Museo Jumex, and the public, university-run museum Museo Universitario Arte Contemporáneo –where Cuauhtémoc Medina is the chief curator– are key to bringing international exhibitions to Mexico and creating exhibitions from Mexico that will travel abroad. González was born in Venezuela. Initially studying architecture, she earned an MA in cultural studies at Goldsmiths, London, and was a curatorial fellow at the Whitney Museum of American Art in New York. According to González, her path to her position at the Museo Jumex, and in Mexico more broadly, began in the three years she spent at the Tate Modern in London (2009–12), as the museum’s associate curator of Latin American Art (following in the footsteps of MUAC’s Medina). At the Tate she greatly expanded the collection of works from Latin America, building upon Medina’s legacy, and transforming the institution’s collection into one of the most diverse and comprehensive in the world. This dedication to the region’s contemporary art history has become a driving force in González’s career: “In a sense my life’s work”. She began to research how artists in Latin America, and more specifically Brazil, rooted their practice in local knowledge and culture rather than Western art movements. “My strategy was to recover a series of artistic practices in Latin America, the understanding of which had until then been consigned to the rubric of conceptualism, which I find reductive and limiting,” González says. González is part of a group of Latin American curators working around the world – a list that includes curators such as Medina, the independent curator Gerardo Mosquera, formerly of the New Museum, and Mari Carmen Ramírez, a chief curator at the Museum of Fine Arts, Houston – who are pioneering new ways of understanding Latin American art history. Curators in this group have all created landmark exhibitions showing the ways in which artists from the region have integrated local codes, derived from popular culture, pre-Colombian history, and the impact of dictatorship, into their work as a means of resisting the authority of Western avant-garde practices, and instead bringing in a local audience and creating a sense of social urgency and situated identity. González is conscious of the role the Museo Jumex plays in the international perception of Latin American identity. Last year she mounted her most important curatorial project, Memories of Underdevelopment, part of the Getty Foundation’s Pacific Standard Time: LA/LA. The Jumex was one of the few Mexican institutions to house one of the Getty exhibitions, which spanned some 70 museums in Southern California in 2017 and have continued to tour across Europe and Latin America. 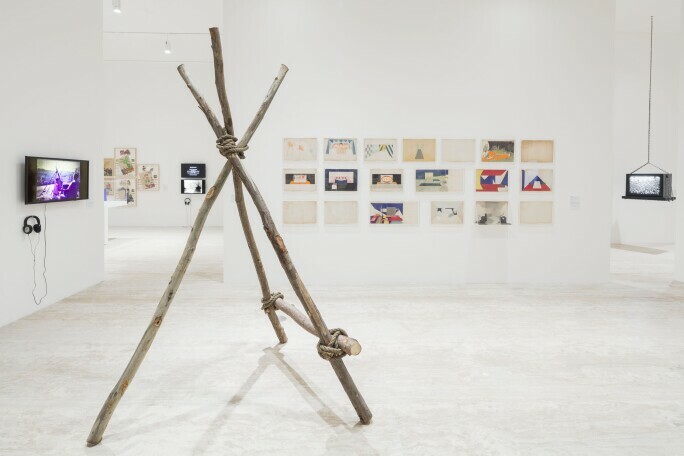 Installation view Memories of Underdevelopment: Art and the Decolonial Turn in Latin America, 1960–1985. Photo: Abigail Enzaldo and Emilio García. Memories of Underdevelopment, which was shown in San Diego and Mexico City, included nearly 400 works produced in Latin America during the 1960s, 1970s and 1980s. The exhibit marked an unprecedented curatorial exploration of the early contemporary art histories of Latin America. It examined the ways in which artists such as Lygia Pape, León Ferrari, Hélio Oiticica, and Eugenio Dittborn (to name a few) created art that responded to the corruption and unequal development borne out of a history of colonialism. González describes it as a “strategy of resistance to a logic of cultural and economic development, seen as one that renewed the colonial logic”. González is also committed to furthering new discourse between Mexican, Latin American and international art histories, and to establishing Museo Jumex as a place for “new cultural readings”. “We ended last year and began this year with a media-oriented programme that includes Kit Hammonds’ exhibition devoted to television’s impact on contemporary art and Catalina Lozano’s exploration of female voices within the Jumex collection, something that has unfortunately until now been absent from the museum’s programme,” she says. 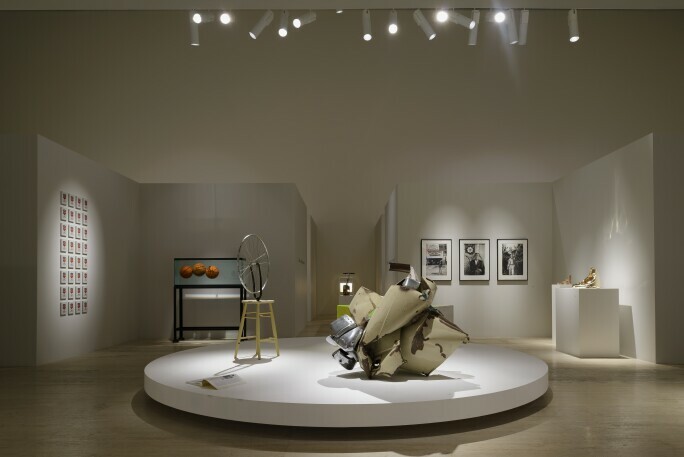 Next is a series of exhibitions that look at the “artist as trickster”, starting with Appearance Stripped Bare: Desire and the Object in the Work of Marcel Duchamp and Jeff Koons. The show will feature over 70 works and will be curated by Massimiliano Gioni, the artistic director of the New Museum. Jeff Koons, Installation view of the Jeff Koons show Where Are We Going? A Selection of Works from the François Pinault Collection at the Palazzo Grassi, Venice, 2006. Photo: Santi Caleca. 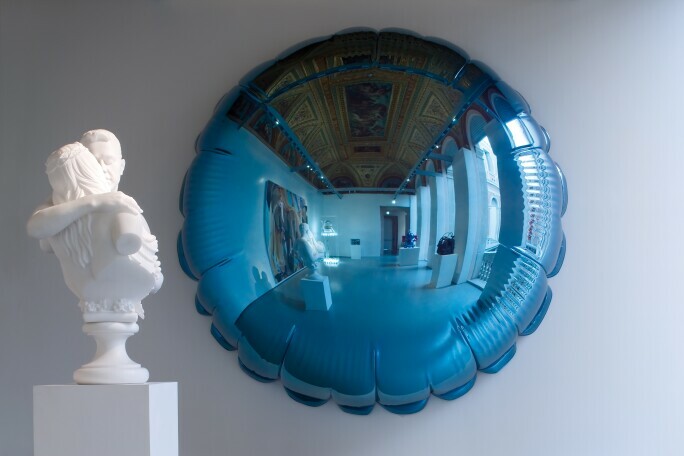 © Jeff Koons. As well as the programme, González is transforming the infrastructure and idea of the museum itself. One of her earliest projects, The Natural Order of Things, in 2016, saw her use López’s collection to invite the public to question the “museum as a structure of knowledge, as well as its classificatory strategies”. Previously reliant on guest curators, the museum has also hired a permanent curatorial staff, made in-house programming a priority, and produced innovative exhibitions. 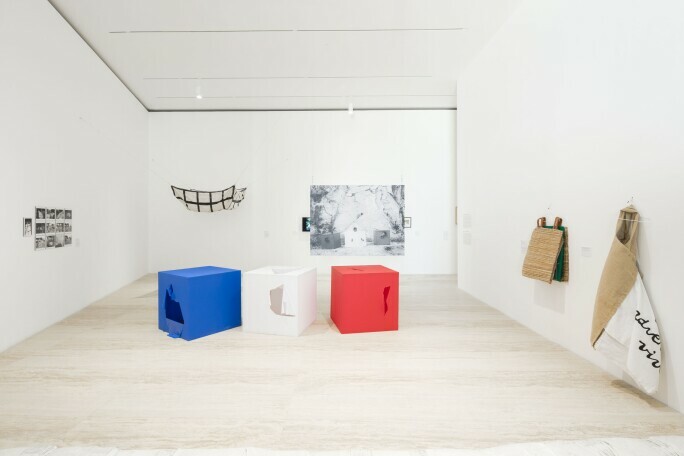 Installation view The Natural Order of Things at the Museo Jumex, 2016. Photo: Moritz Bernoully. “Our programme now fully reflects our mission, as an institution dedicated to inter-disciplinary curatorial readings… one that brings internationally established figures to Mexico, and explores new artistic genealogies and methods for collaboration across institutions,” González says. “This is born from the museum’s collection, which [allows us] to create new narratives around contemporary art.” Six years after its foundation, the Museo Jumex is finally fulfilling the promise of Mexico’s first museum dedicated to contemporary art.